Bear Creek Baptist Church is visioning to engage our community, city and world with the gospel. There are 10 BIG things (Gospel Initiatives) that we believe God is calling us to accomplish in the next few years. Your faith is needed. Your involvement is needed. And your financial generosity is needed. 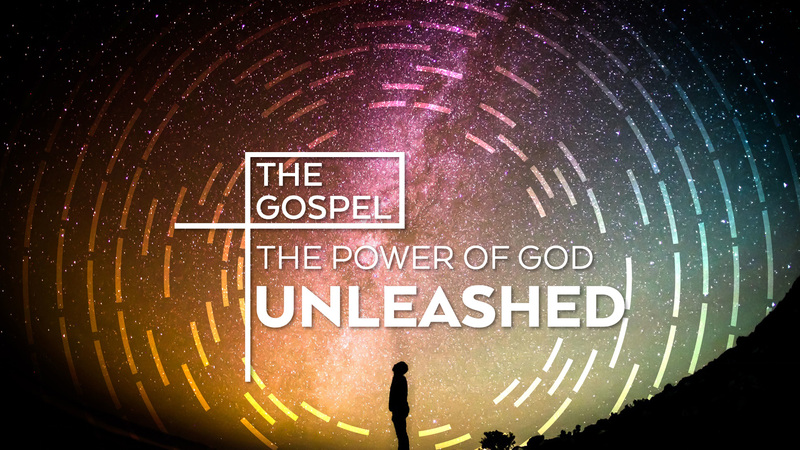 We want to encourage you to become a part of Unleashing the Gospel into the lives of thousands of people today, right now. To learn more, watch the following video.